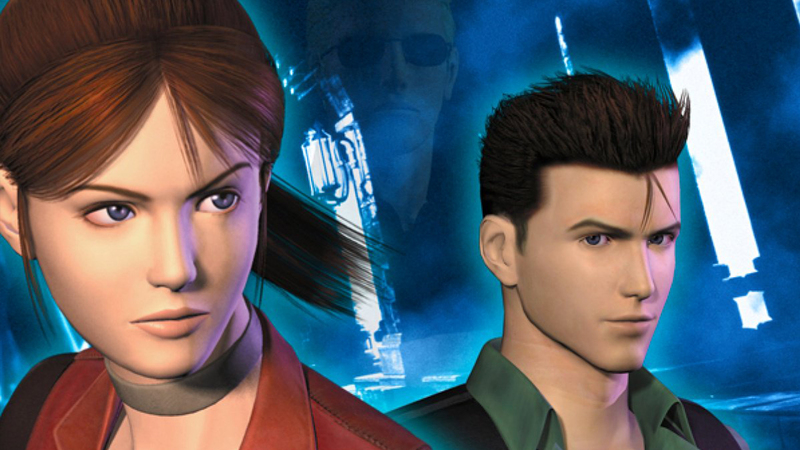 A PS2 classic arrives on PS4 via emulation. Rendering at 1280x960, there's actually two versions of Code Veronica X available with different performance metrics: 30fps on the US store release, and 25fps on the European store. It's a knock-on effect of the NTSC and PAL standards used back in the day, and as Dave explains, it's back again to haunt this PS4 release.